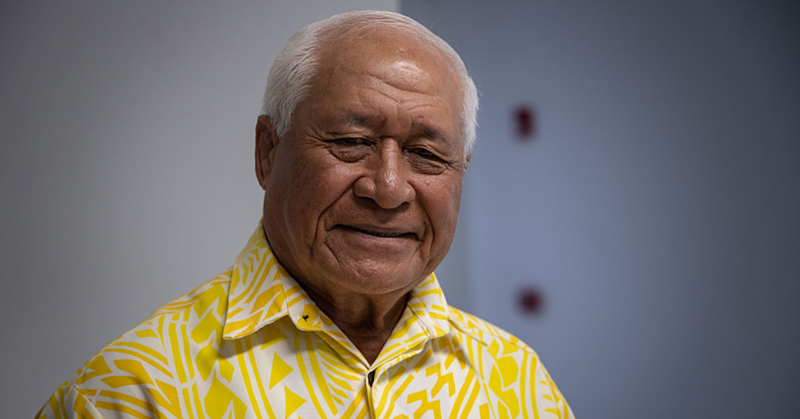 Prime Minister Tuilaepa Sa’ilele Malielegaoi has acknowledged with gratitude the Australian government for the provision of emergency “Bailey” bridges for Samoa. The project valued at A$1.4m (T$2.6million) was officially presented to the government at the beginning of the week. In handing them over, Australia’s High Commissioner, Sue Langford explained that a bailey bridge is a prefabricated bridge that does not require any special tools or heavy equipment to assemble. The parts can be carried on trucks and lifted into place by people and without a crane. Most importantly they can be erected over affected flooded areas without delay so that people can immediately access much needed services. “Australia is committed to supporting Samoa to upgrade its economic infrastructure because this is vital infrastructure that connects communities; that enables economic growth to continue and ensures that communities remain in touch with each other particularly during emergencies,” Ms. Langford said. 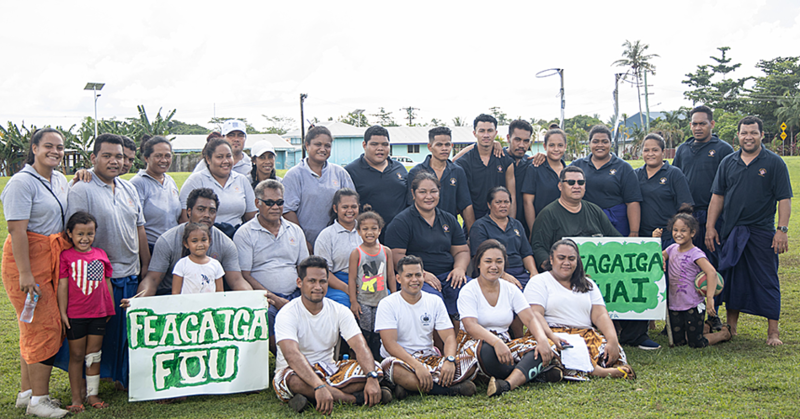 “We are proud to have co-financed the rebuilding of the new climate resilient Leone bridge and the soon to be constructed Maliolio bridge in Savai’i." 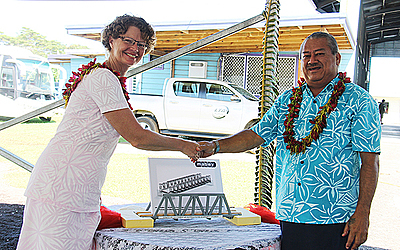 Prime Minister Tuilaepa said Samoa is grateful for the bridges and Australia’s assistance. “After Samoa was hit by Cyclone Evan in December 2012, a Post Disaster Needs Assessment Report was prepared. 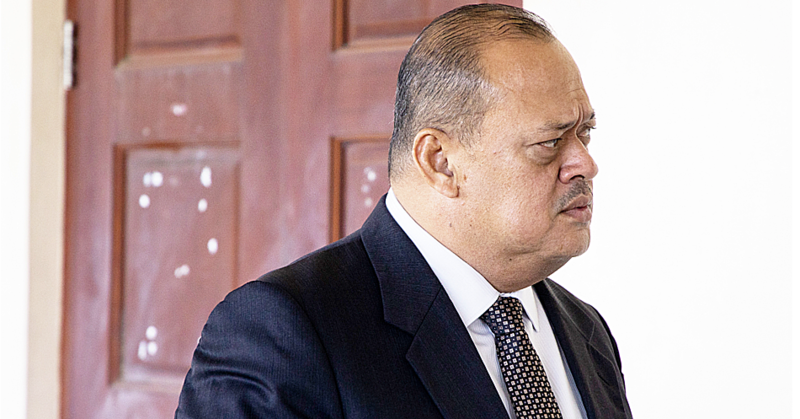 In this report, the damages and losses to the transport sector was valued at 65 million Samoan Tala and 22.9 million Samoan Tala respectively,” Tuilaepa said. “Consequently, the government of Australia through the Department of Foreign Affairs and Trade deployed two Australian Civil Corp engineers to assist the Land Transport Authority in assessing the conditions of bridges and crossings in both Upolu and Savai’i." The Prime Minister added that the contract to supply 5 types of bailey bridges inclusive of spare parts has been awarded to Mabey Bridges Ltd from the United Kingdom for $2.6 million. “The Government of Samoa plans to install these bailey bridges at crossings that are a priority for rehabilitation or reconstruction but no funds are available yet,” Tuilaepa said. “Also, some of these bailey bridges will be on stand by for use during an emergency when a crossing has been damaged or washed away."